Need a quick way to take dinner to the next level? Add some shrimp to your scampi pasta, throw it on the grill, top your salad, add it to curry, or serve it with cocktail sauce at your holiday party! Our frozen shrimp comes in 2 lb packs, already peeled and deveined (with the tails still on), so it’s an easy and fast addition to your meal. 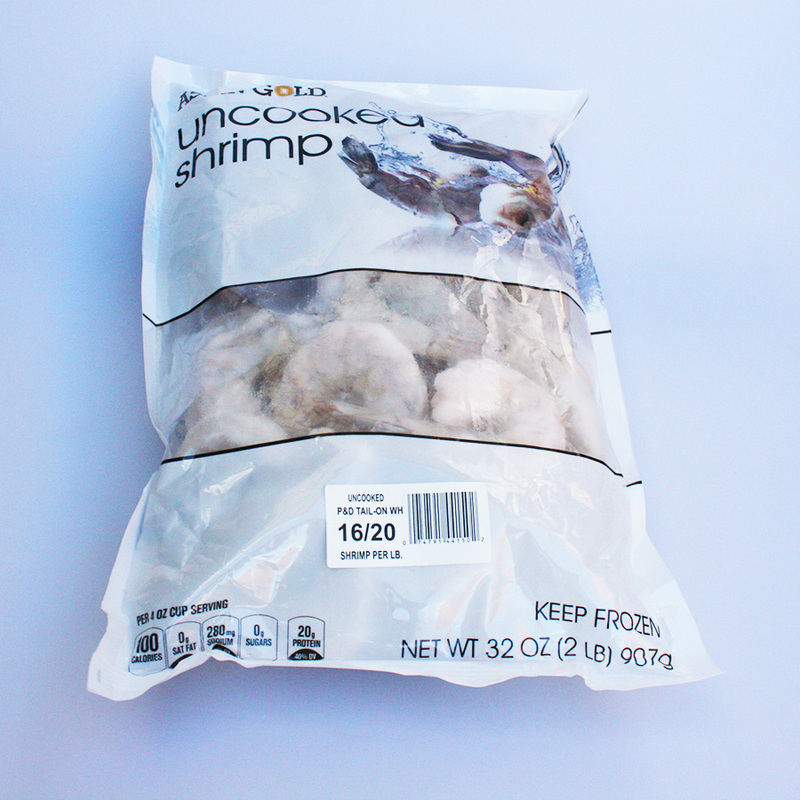 The shrimp are frozen individually, so you can only defrost the amount you need and save the rest for later. There are 16-20 shrimp per pound, or 32-40 pieces total in the package.